For years, the Russians complained of being neglected and shortchanged by the Americans only to see it turn into a full-blown and unremitting obsession. How does the rest of the world view this never-ending geopolitical bickering? 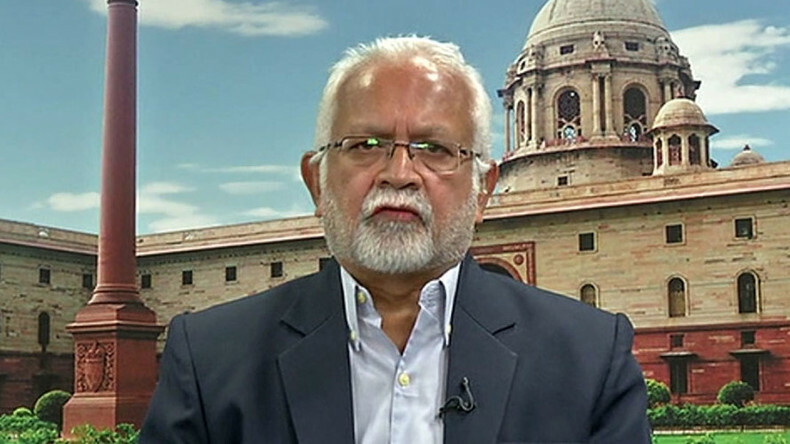 To discuss this, Oksana is joined by Melkulangara Bhadrakumar, former Indian ambassador to Turkey and Uzbekistan, a veteran of the Indian Foreign Service and a current affairs commentator.